Concentrates can seem overwhelming because of how potent they are, but with preparation and knowledge, they can be gratifying and positive experiences for beginners and seasoned users alike. In this guide, you will learn about the benefits of using concentrates, what all the different types of concentrates are, how to use concentrates, and how to get the most out of concentrates for your unique needs and preferences. Why Use Concentrates When I Could _____? 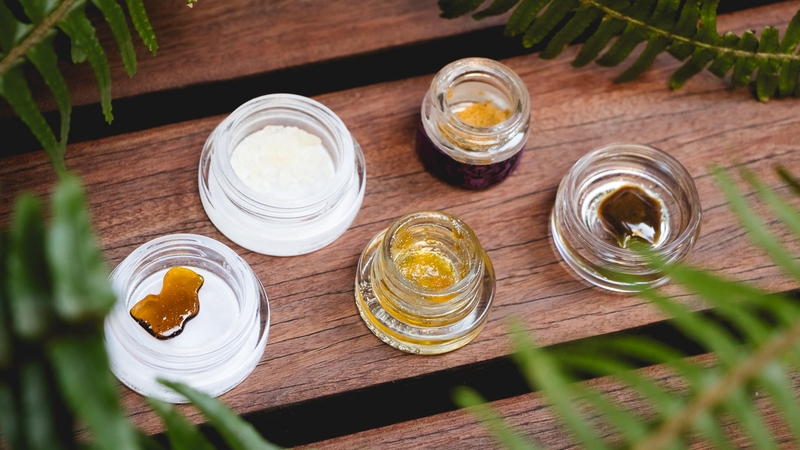 There are many types of concentrates, which means there are also many ways to use them, depending on your own preferences and needs. Concentrates are so strong that they will give you an instant euphoric high, with no downtime at all. Because these extracts have less plant material than the flowers that you smoke or vape, you are also consuming more cannabinoids. These factors can contribute to a mental and physical experience that you have never had before with other products. While beginners may think that concentrates are for experienced consumers only, they can actually be great for beginners because they provide an instant high-no awkward and confusing waiting period involved. The key, whether you are a beginner or connoisseur, is to use a very small amount. Concentrates come in tiny packages even though you get many uses out of them-portion control is key! 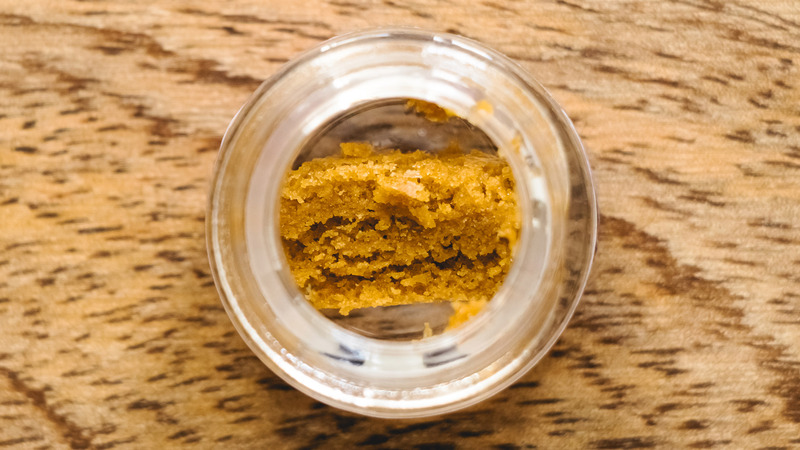 Concentrates are high-THC cannabis extracts that often look like honey or wax. 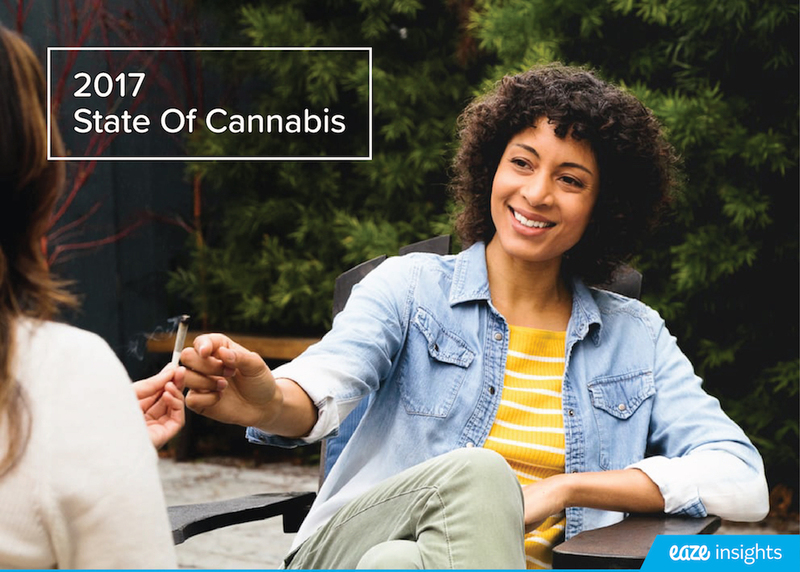 Their THC levels, which range between 40 to 80 percent THC, are much higher than that of other products, which are 20 percent THC at the most. Consequently, a little goes a long way with concentrates. Concentrates are made when cannabinoids are "extracted" from marijuana plants by experienced concentrate makers. There are a variety of forms that concentrates can take outlined below. The marijuana plant is soaked in ethanol, a type of alcohol. The cannabinoid solvents are then extracted through a rotary evaporator, which uses evaporation to distill. 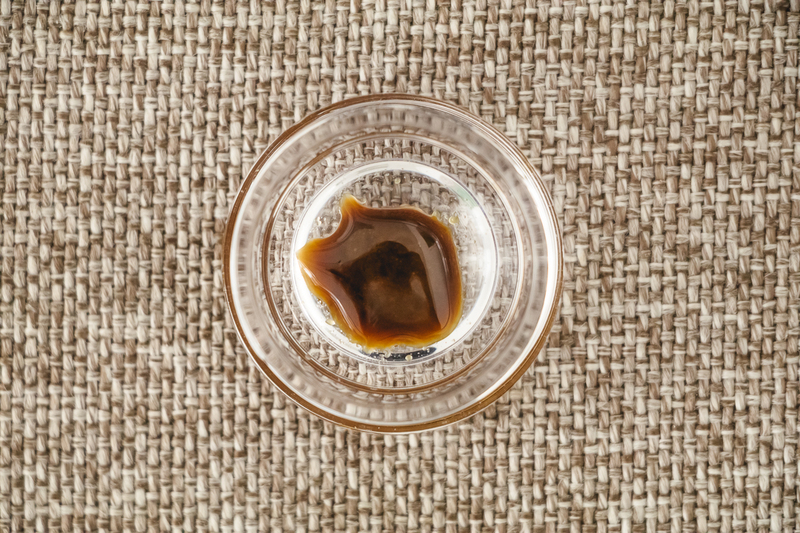 The potent oil that results from this process can be used for concentrates or edibles. Butane, a flammable gas that is commonly used for fuel, is sprayed into a tube packed with marijuana plant material. 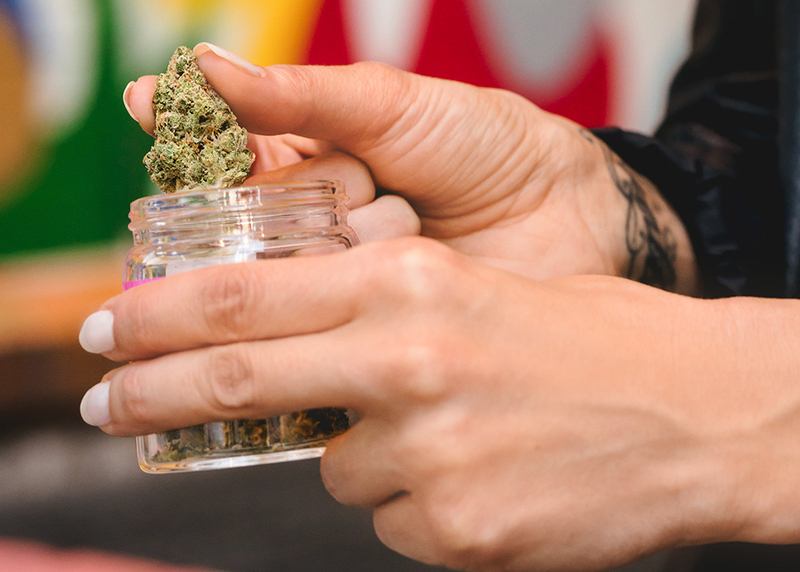 The butane-marijuana solution then drips down through the tube into a container, which is later carefully heated in a water bath until the butane is evaporated. (This is an important step, as butane is poisonous.) Once it has completely evaporated, a gooey substance is left, which is the concentrate. Marijuana plant material is placed in a specialized container that is then flooded with carbon dioxide liquid. Carbon dioxide has a relatively low evaporation temperature at 90°F, which means it extracts the cannabinoids without killing the flavor. The terpenes, cannabinoids, and waxes will separate in the container. Terpenes are the fragrant oils that give plants their pleasant aromas. They are important for both smoking and concentrates, and like cannabinoids, they can have different effects on the body. In the case of concentrates, they add more depth to the experience and are just as important as picking the strain you want. It's like choosing a flavor-pick what you want for a truly customizable high. Here are the main types of concentrates available on Eaze. Each has their own special characteristics and benefits. We encourage you to try them all to see which types of consistencies, aromas, flavors, and blends suit your tastes and lifestyle the best. Oil can be used in vaporizers for an efficient and discreet delivery. For the more experimental (and culinary-inclined), they can also be used in recipes for edibles. For the most advanced users, they can be inhaled through dabbing (vaping larger quantities of oil through what is known as a "dab rig"). 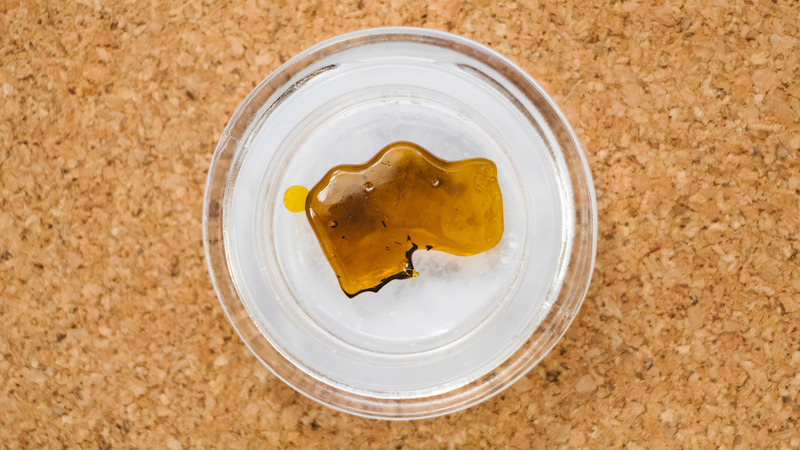 Shatter is one of the most potent concentrates available, and it gets its name from its translucent glass-like appearance. Shatters can be used in specialized vaporizers, dabbed, or even smoked as a mix with your flower. Because they are so high in THC, it is important that you only use a tiny piece, however you choose to consume it. Wax is more or less a thicker form of oil. It is commonly dabbed due to its malleable but non-liquid form, but it can also be used in a specialized vaporizer. It is thicker than Oil and Shatter because the extraction process used to make Wax filters out less plant material, thus leaving a thicker and waxier substance. 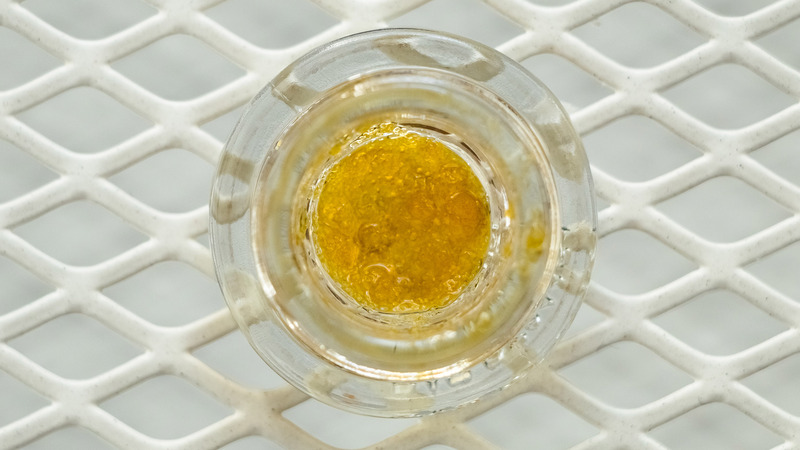 Live resin is made by flash freezing the cannabis plant at its harvest peak in order to retain its full terpene profile. People who prefer live resin like it because of its flavor and aroma. It can be found in a variety of forms, from waxes to shatters. 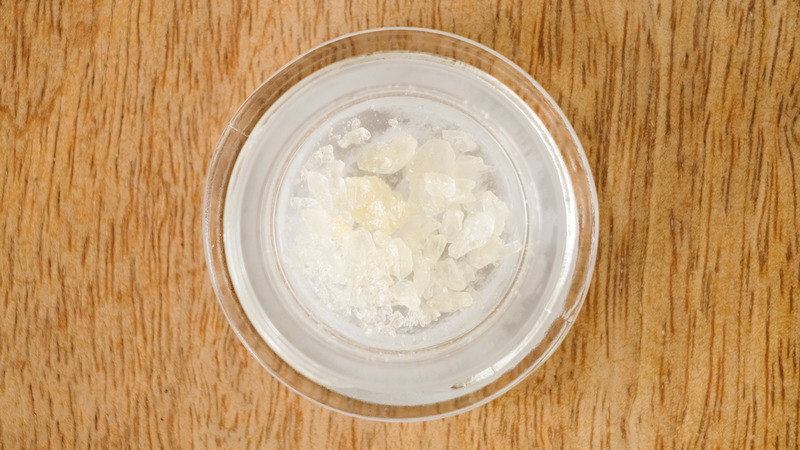 Crystaline is the most potent and purest form of concentrate-so much so that it is 99 percent cannabinoids. CBD-only crystalline is especially useful for medical patients, who want the pain relief without the high. It is also extremely easy to dose, since it comes in easy-to-measure mini crystals. It can be used in a vaporizer or mixed with flowers in a dry herb vaporizer or pipe. When you're traveling or just seeking a quick fix, a specialized vaporizer like the G Slim is perfect for waxes and shatters. It comes with a portable tool, also called a dabber, to help place your wax or shatter into the pen. When you're ready, put the mouthpiece to your lips and draw in a deep breath for up to four seconds. Exhale quickly and thoroughly. You will feel the effects instantly. 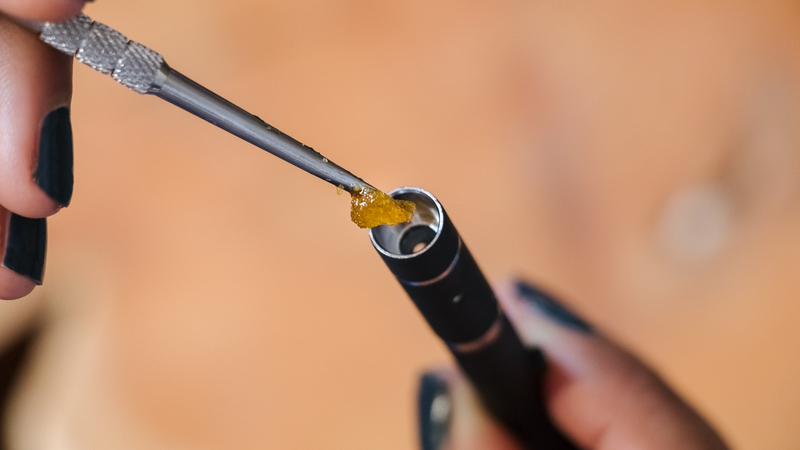 One of the most common ways of consuming concentrates is through dabbing, which is a process that involves heating the concentrate and then inhaling it. It usually involves a dab rig, which is like a bong or hookah pipe in many ways. (Though a bit smaller than other water pipes, since concentrates are meant to be used in tiny amounts.) You use a dabber to place your concentrates into the chamber of the rig. This is great for at-home use when you can sit back, relax, and get yourself set up for a fully immersive experience. 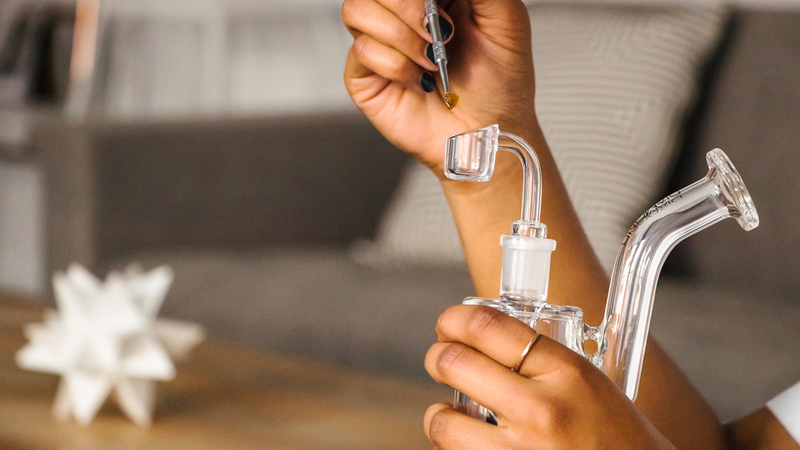 THC is burned close to its vaporization temperature through dabbing, which makes it one of the purest and cleanest methods. Concentrates are smokeable if you mix tiny amounts of it into your flowers. Invest in a decent rig or vaporizer. A vaporizer that is specially made for concentrates will give you the clean, safe, and positive experience that you want. Wrap your shatter in parchment paper when not in use. Keep it stored somewhere safe and dry. If your concentrate is too runny or viscous to place onto your dabber, try placing it in the freezer for 15 minutes. If you are new to concentrates, have some snacks (for the munchies) and a comfortable spot ready. Start with an extremely small amount, and listen to your body.